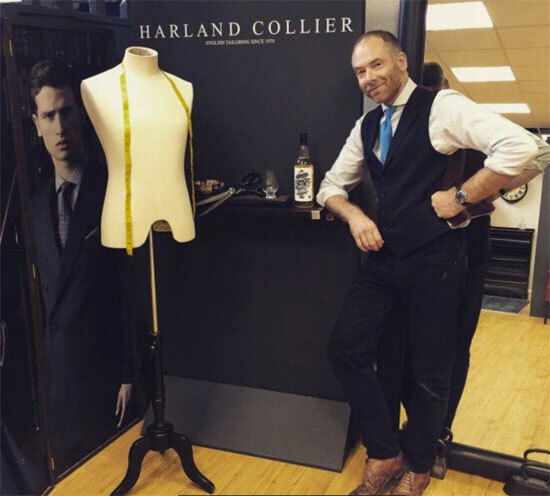 Thanks to Richard for letting us know that the Bradford Suit Length Centre is now online. Online in nature, but not for online selling. But as the company has been around for around 130 years and only just managed to make it onto the web, we think it is one step at a time. What is it? Well, there’s a good chance that your tailor gets his material from this place, especially if that tailor is in the north of England. 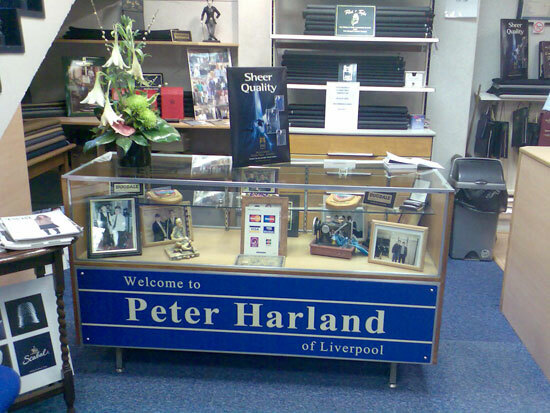 However, the cloth supplier, officially known as Bateman Ogden, isn’t just for tailors – you can go in yourself and check out the cloth, as well as being able to buy a suit length, which then cuts down the cost of getting a tailor made suit (as you don’t pay the tailor’s mark up). 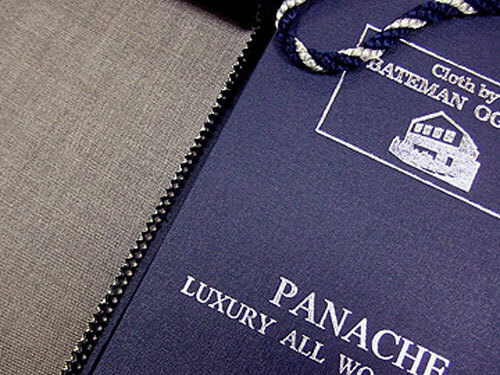 What the site does offer is the opportunity to get a close look at the cloth and the ability to email the company about price and availability – presumably they can send it to you mail order if you need it. You can also find out more about the company and get in touch with them. They’re even on Twitter and Facebook now, if you want to contact them via the social networks. 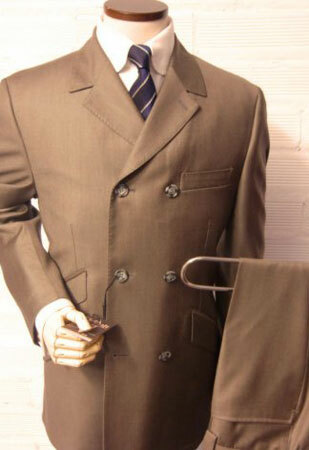 Alternatively, if you want a company that sells suit material online, British Fabrics on eBay is a retailer that is often recommended.